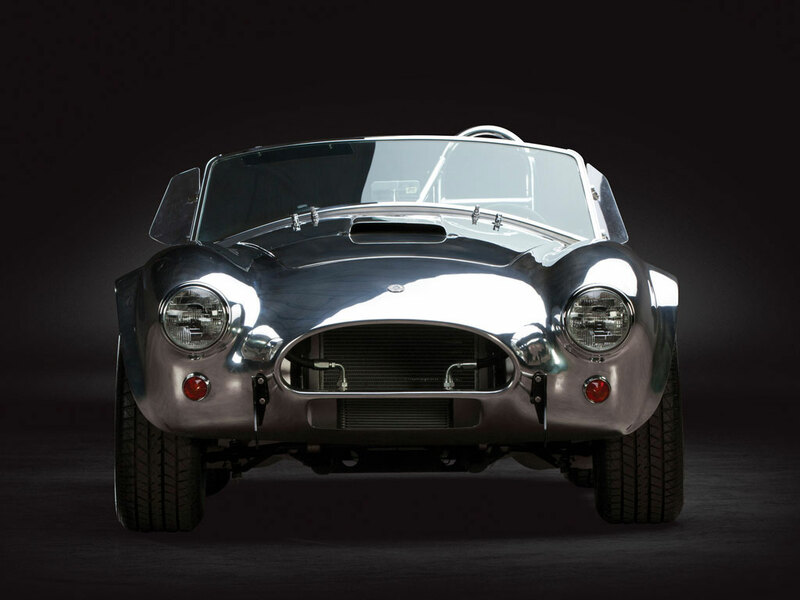 1965 SHELBY 289 COBRA ALLOY CONTINUATION | muted. Ok, we’ve already done three other rides from the Sam Pack, a 130 car lot from car collector extraordinair Samuel Pack. The cars will be going up for auction November 14-15. 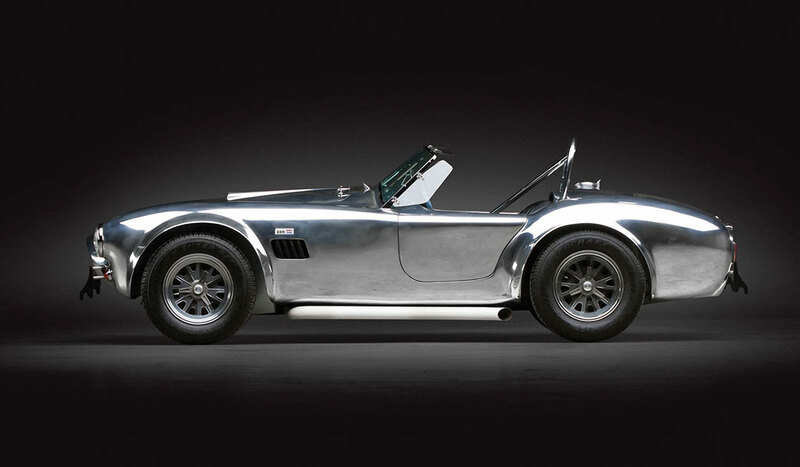 Today we’ll take a look at the 1965 Shelby 289 Cobra Alloy Continuation ($350K+). This ride is just sick. It features a 525 hp, 427 cu. in. 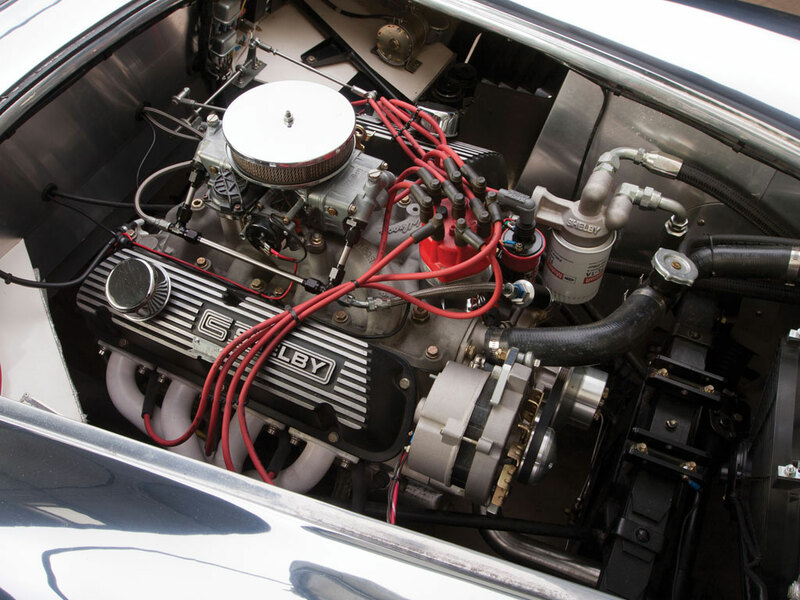 V-8 engine with a Holley four-barrel carb, paired with a five-speed manual transmission. 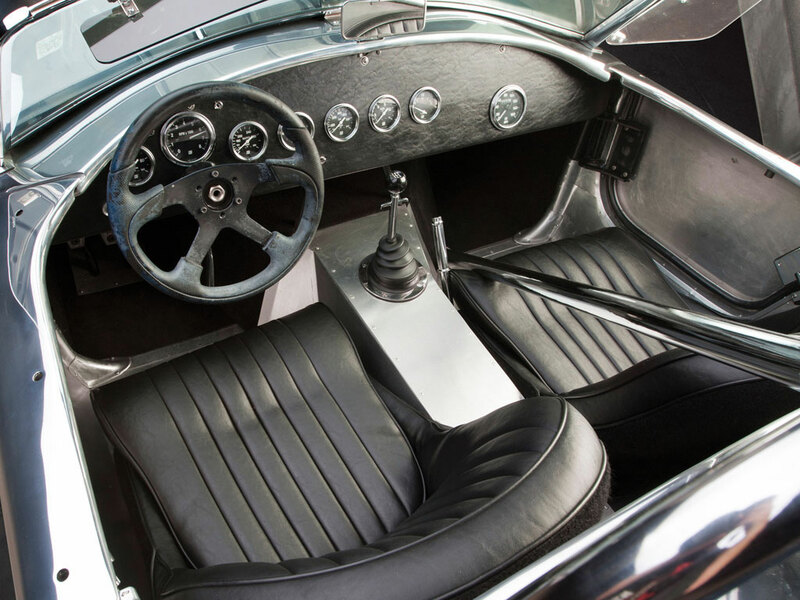 It was originally purchased by Caroll Shelby for his personal collection. The most outstanding feature of this ride is the stunning polished aluminum body work. It puts Justin Bieber’s Fisker to shame. You can check out the rest of the details on RM Auctions website. ← NewerSTREAM ANY TORRENT FILES IN YOUR BROWSER!